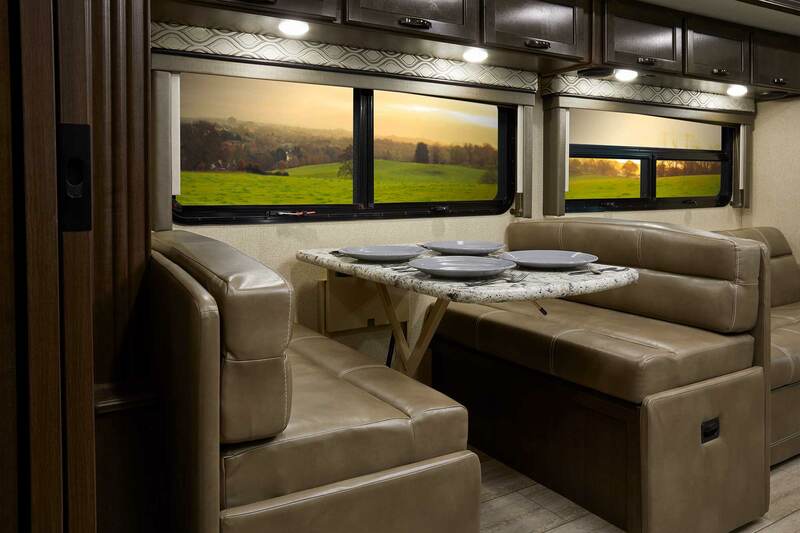 Perfect for a family, entertaining guests or a retreat for two – you will love the flexibility the Freedom Elite and Freedom Traveler offer. 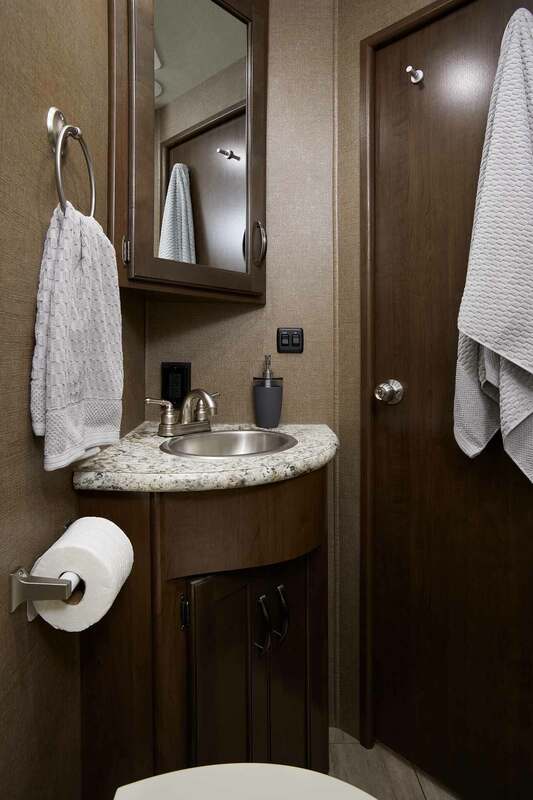 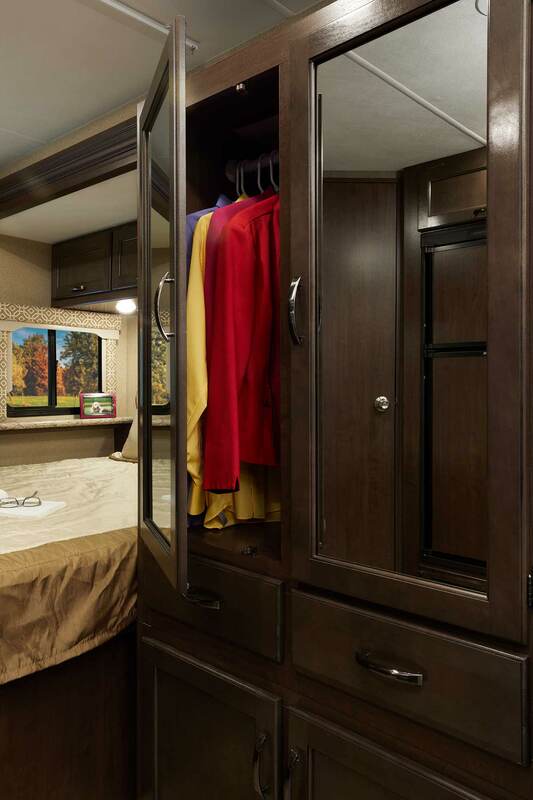 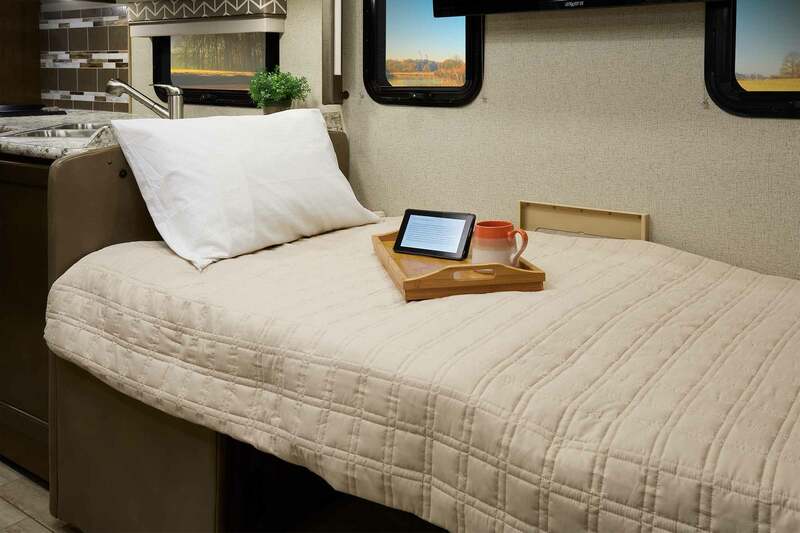 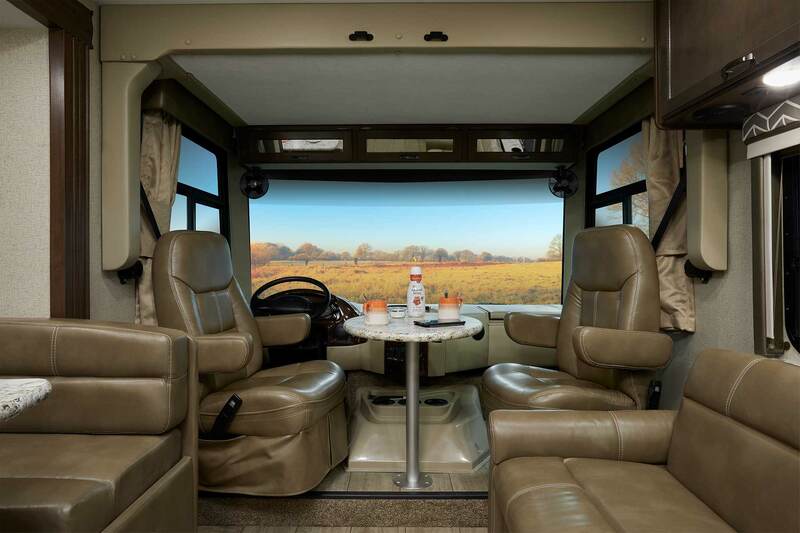 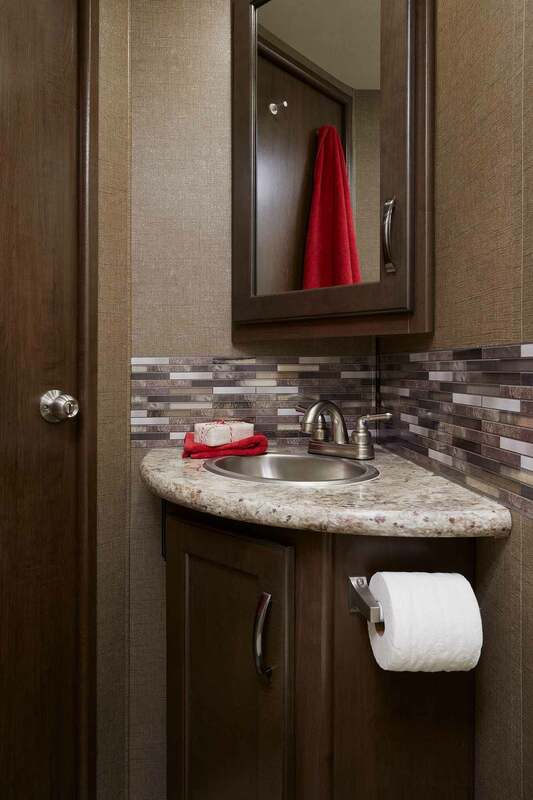 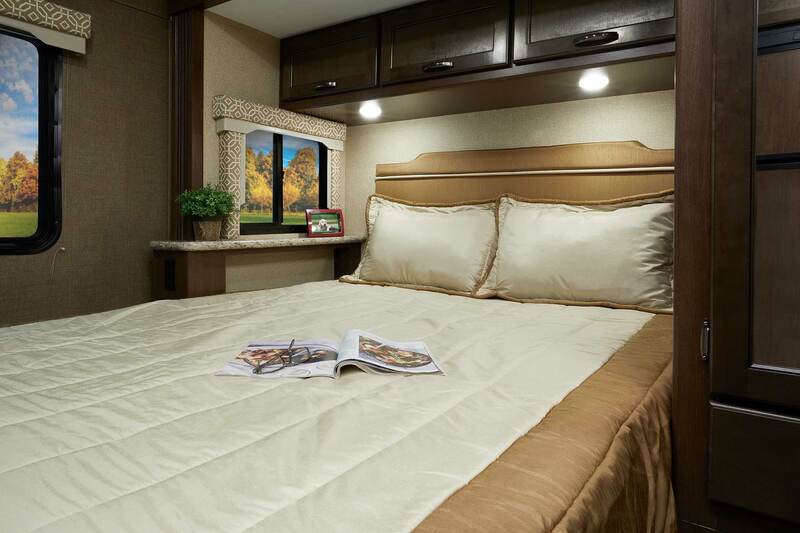 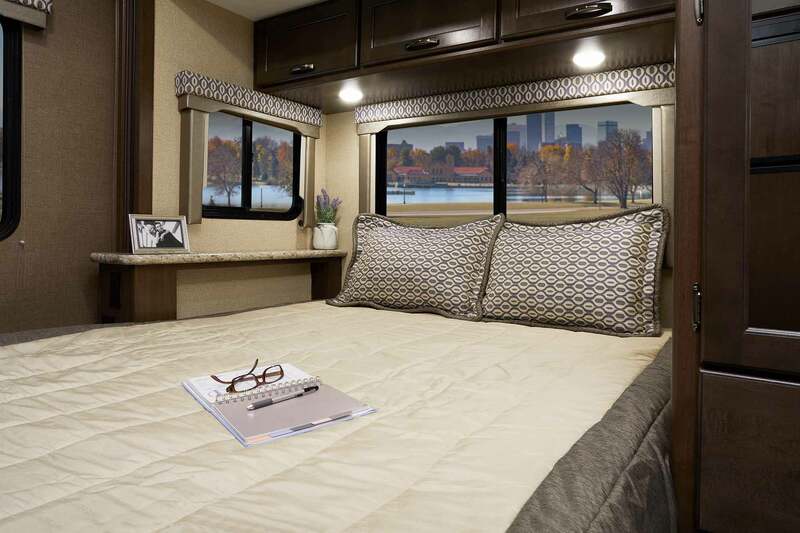 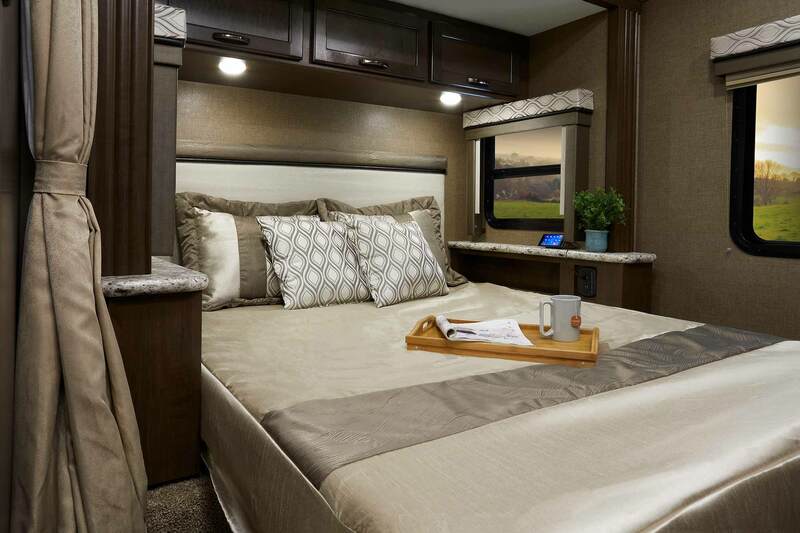 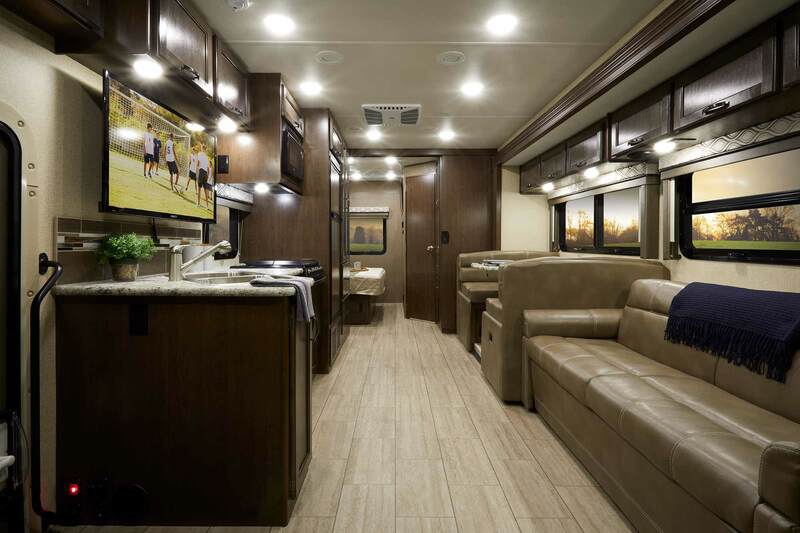 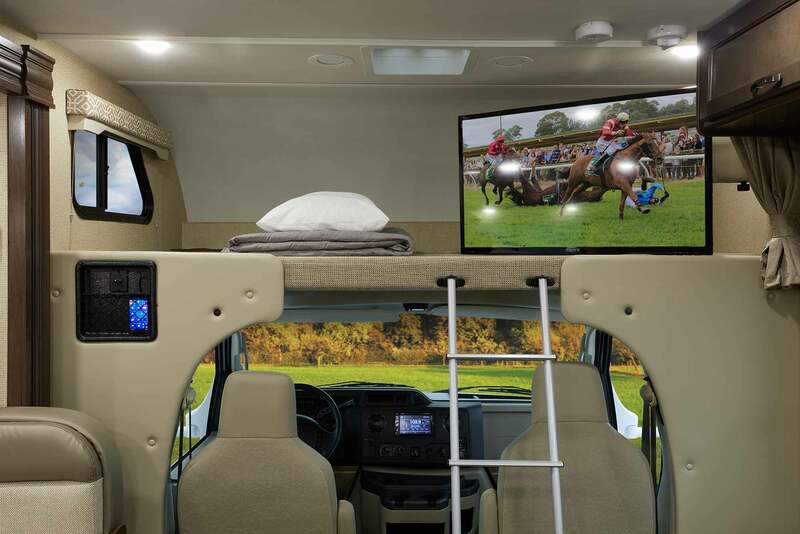 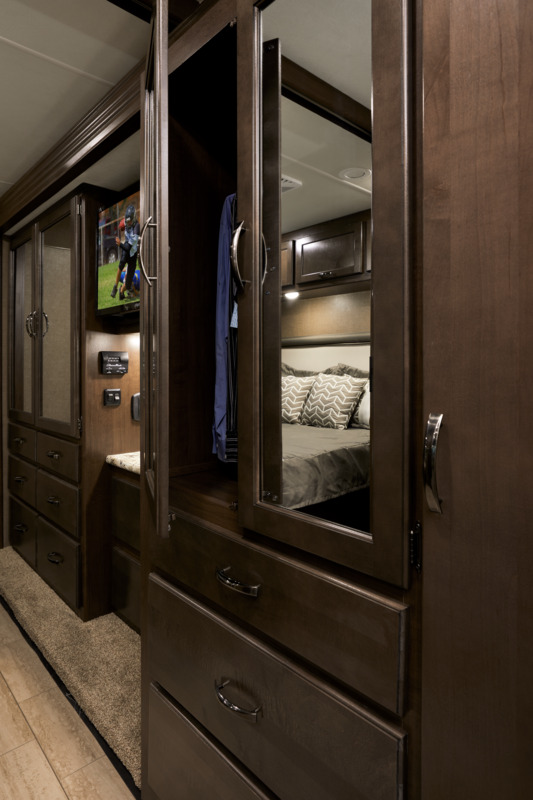 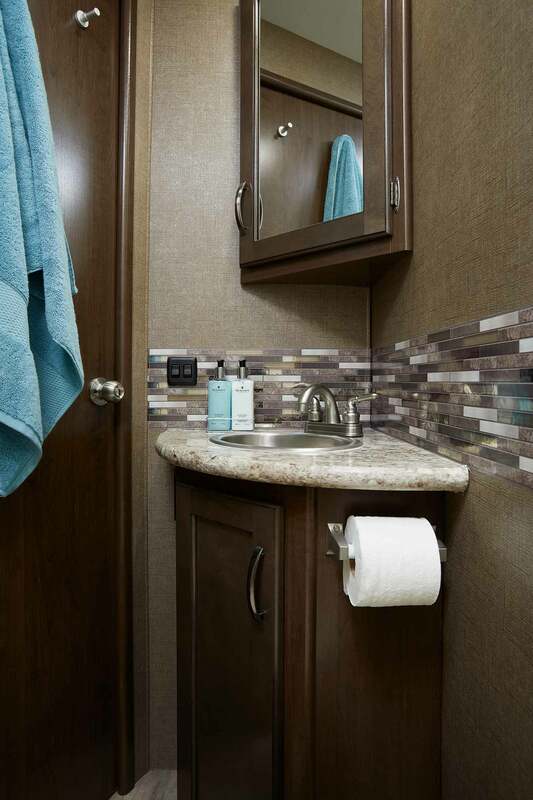 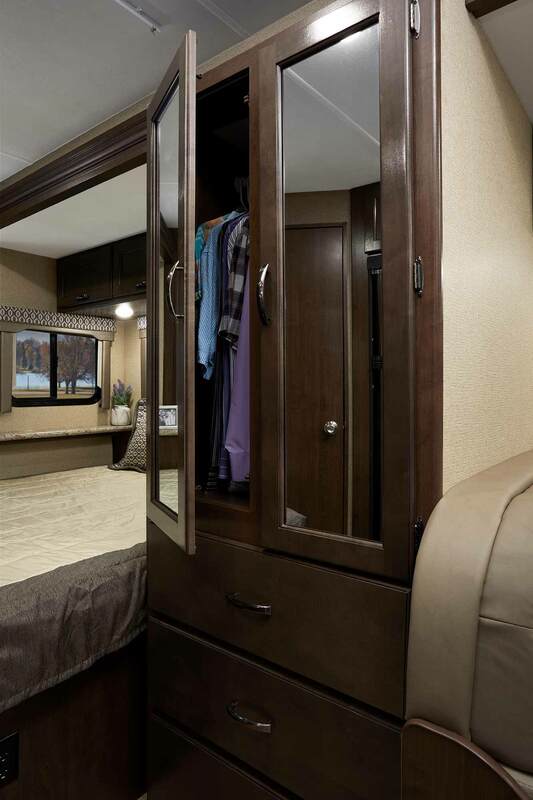 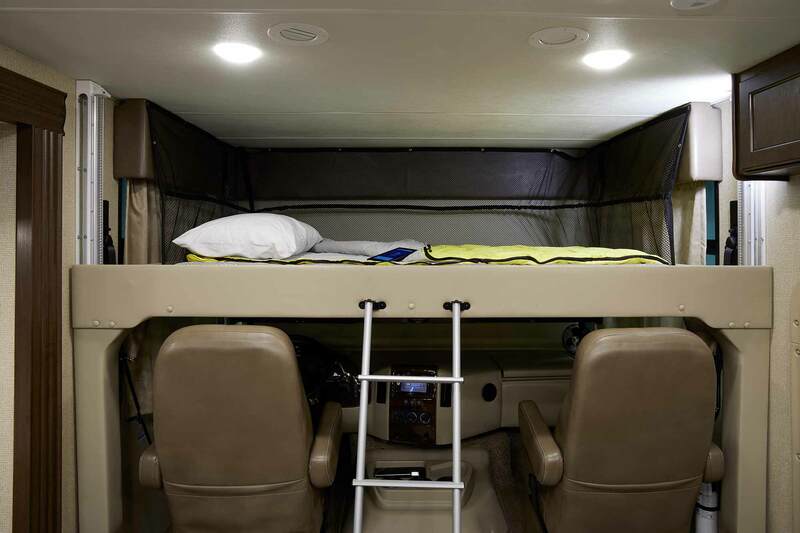 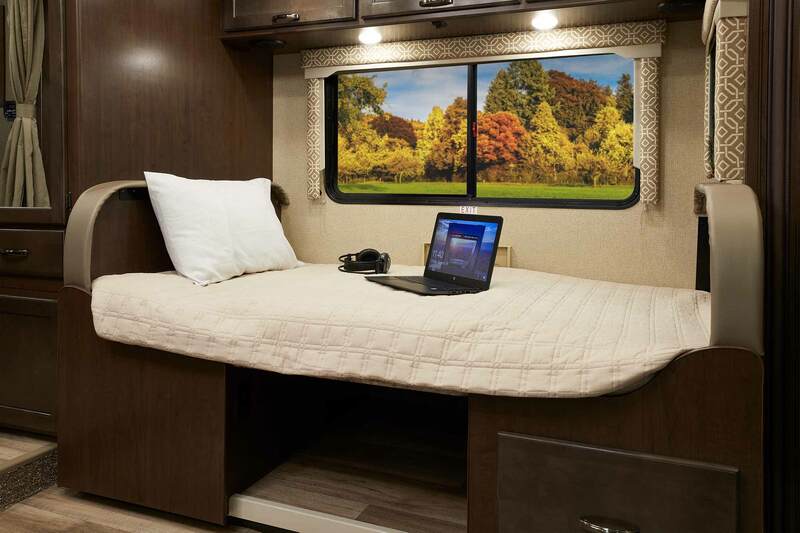 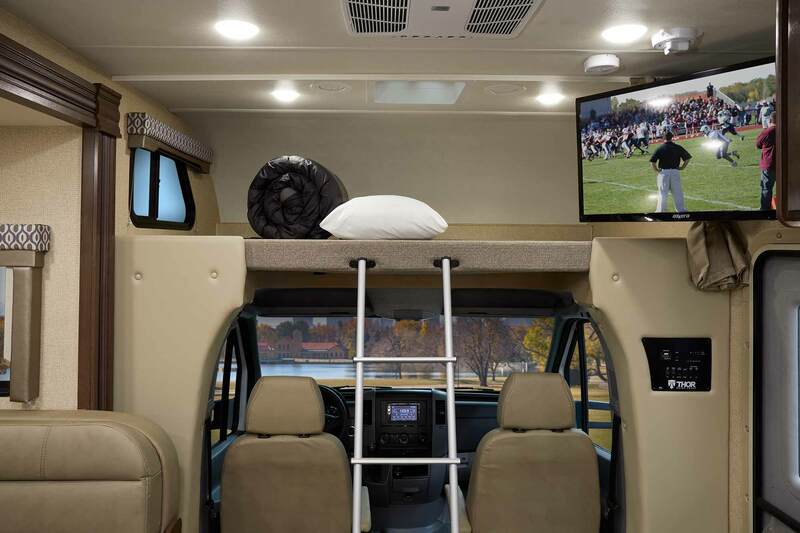 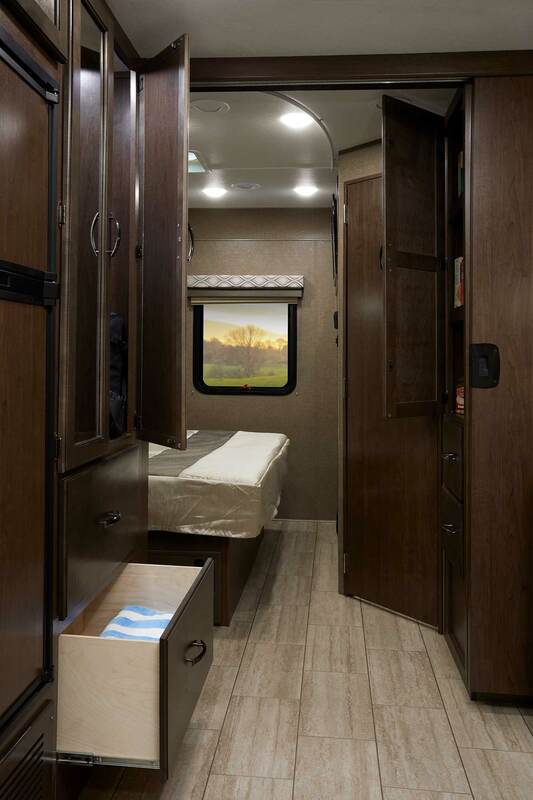 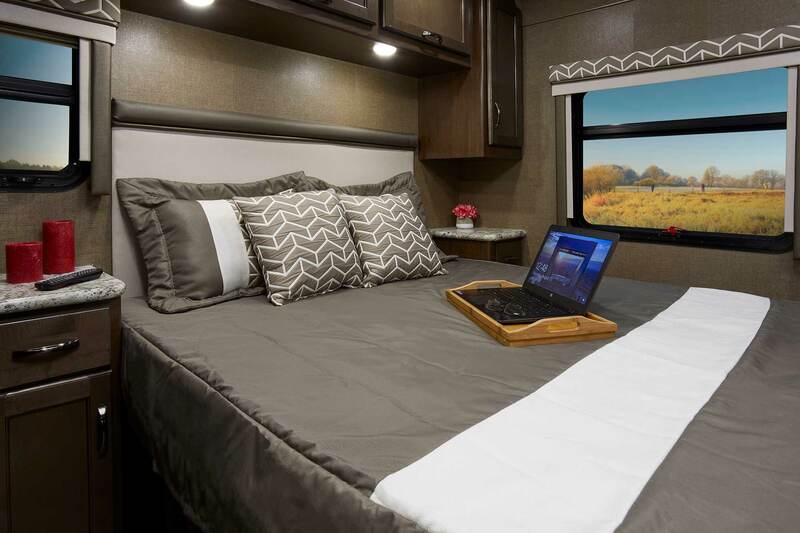 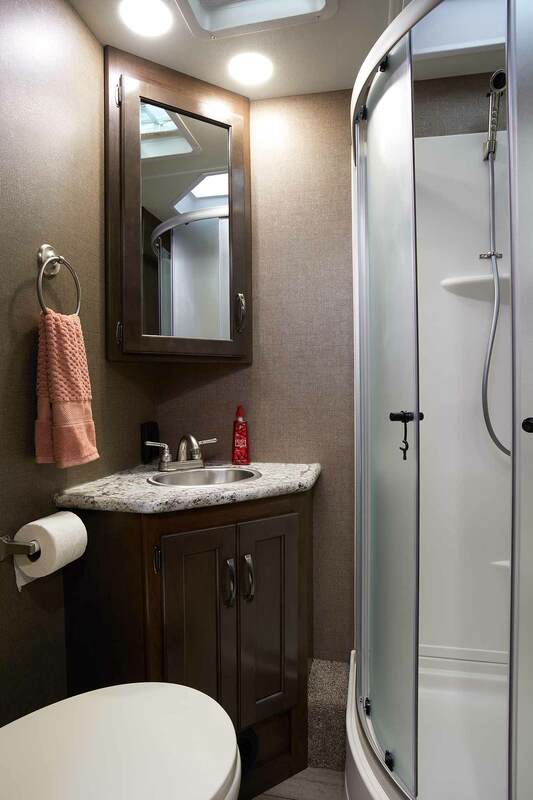 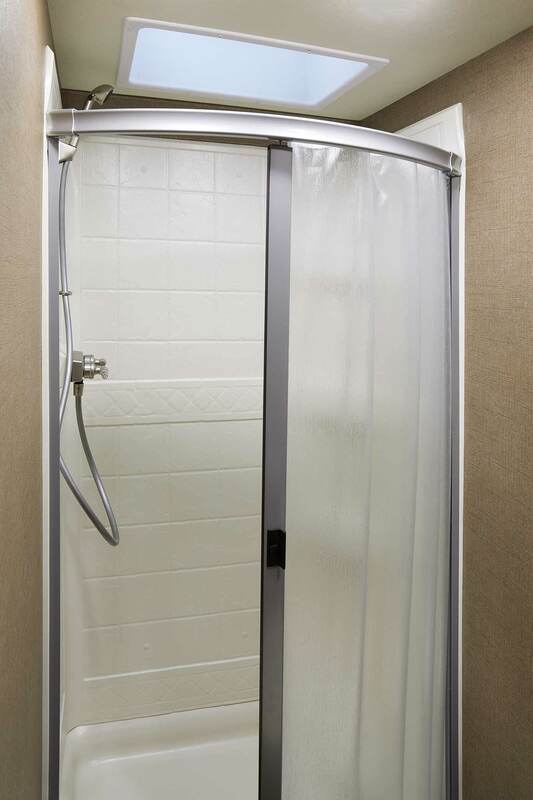 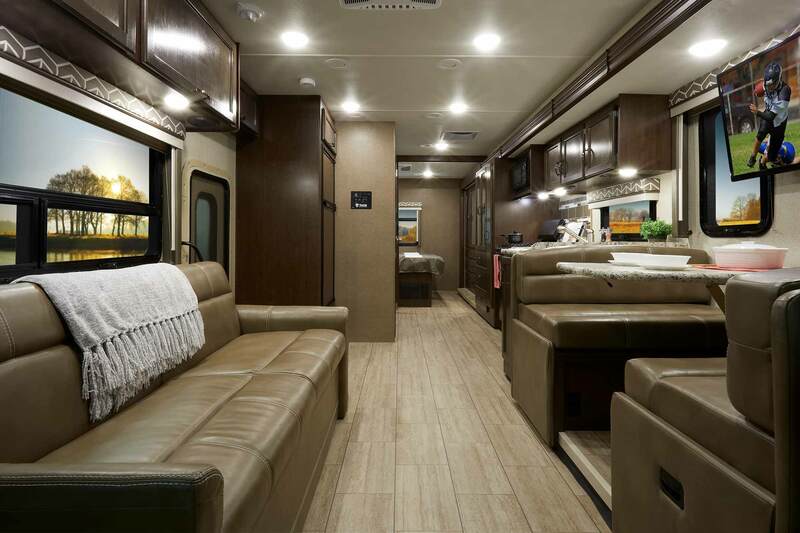 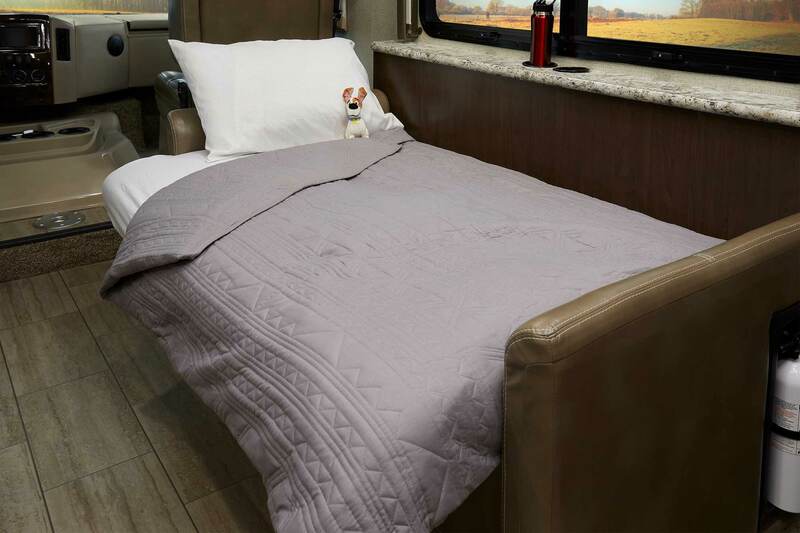 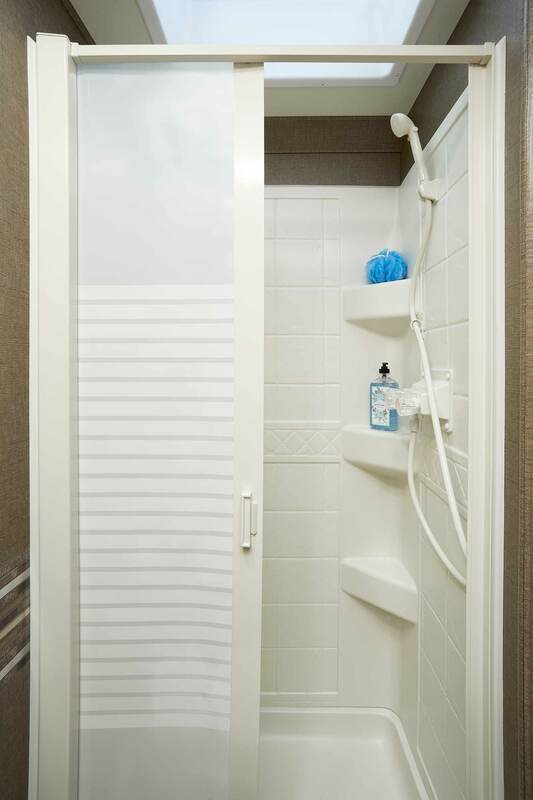 For the most relaxing bedroom while on the road, Freedom Traveler motorhomes have you covered! 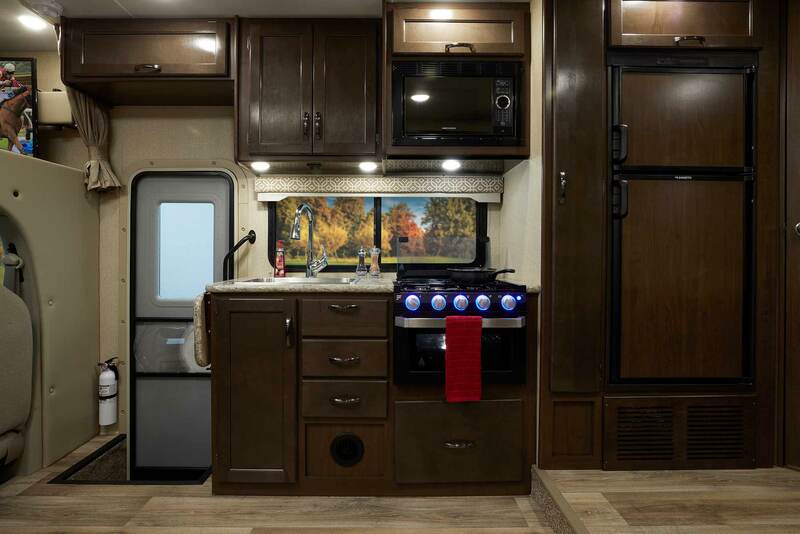 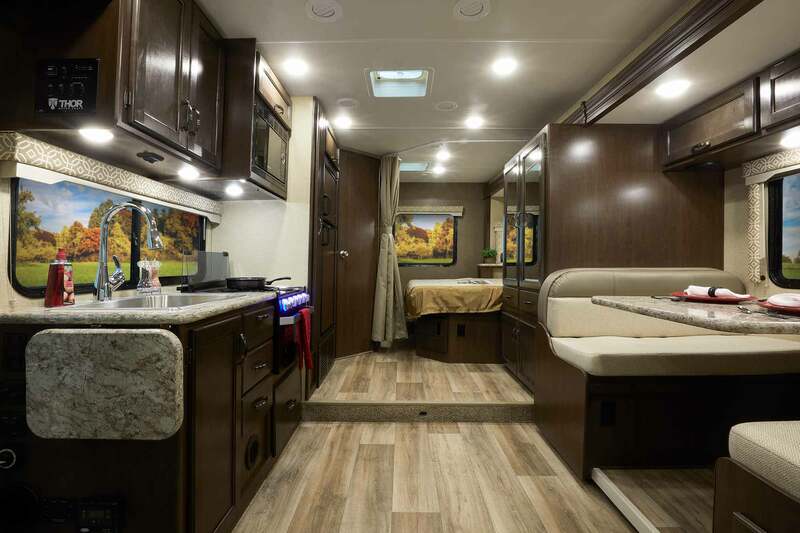 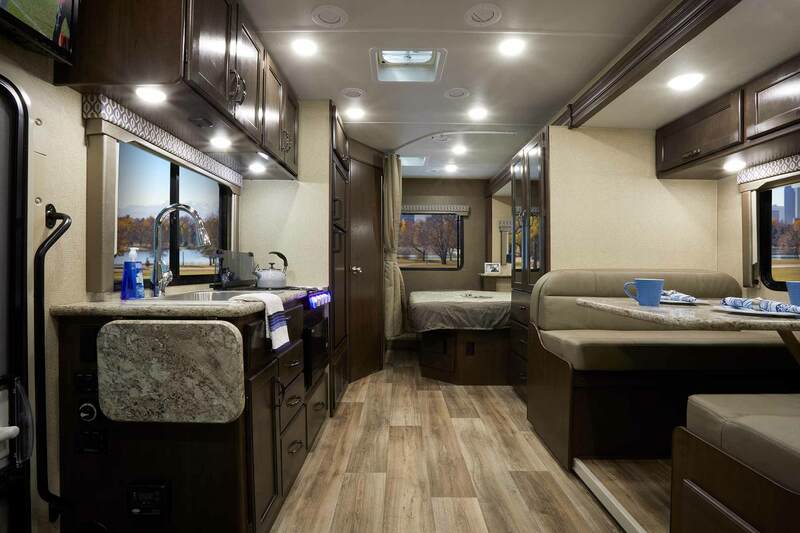 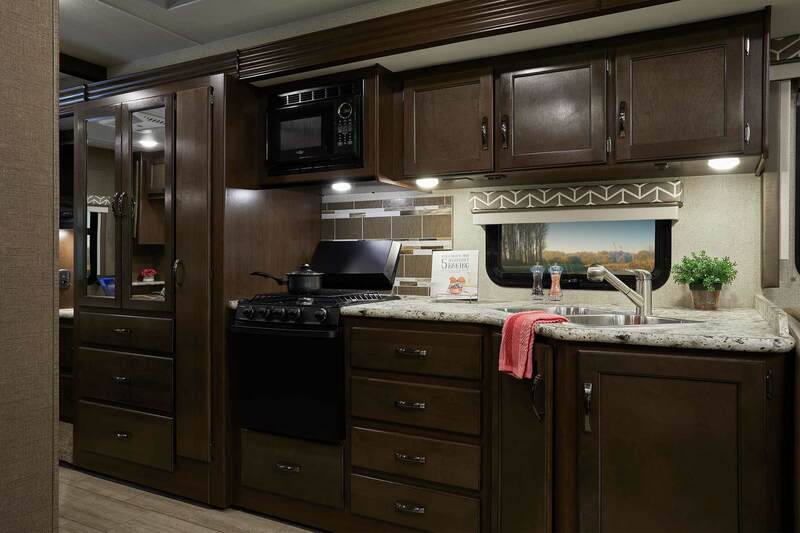 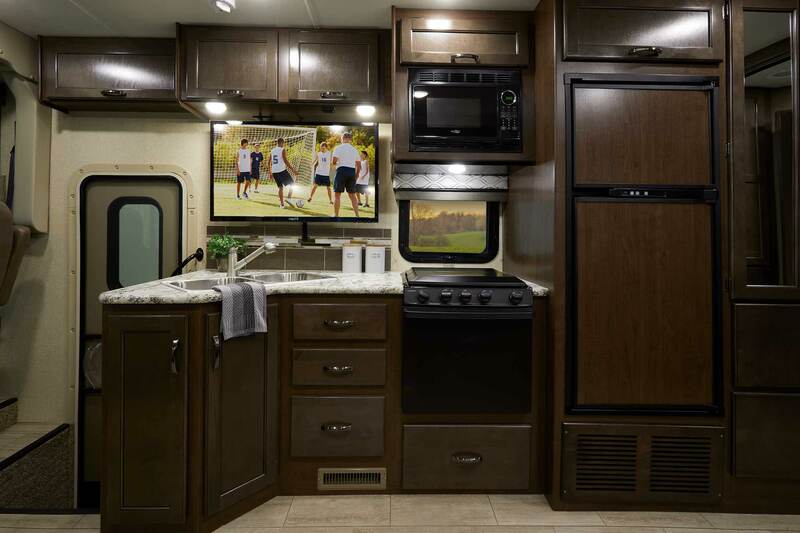 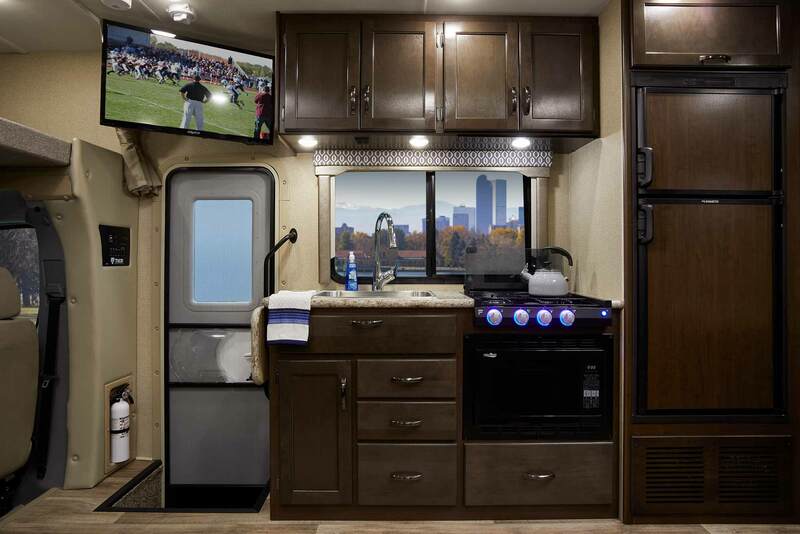 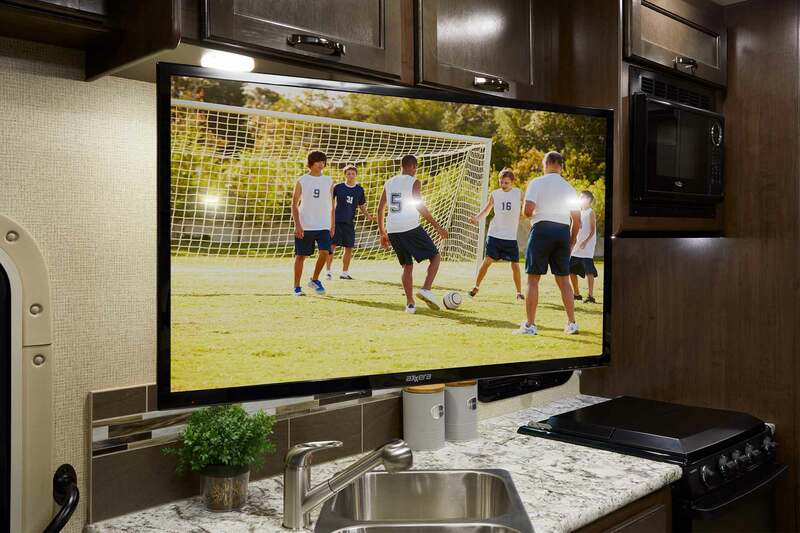 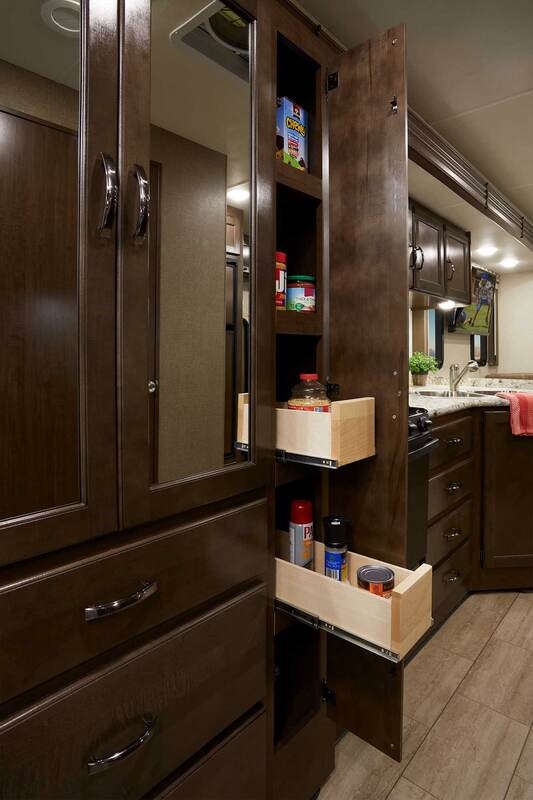 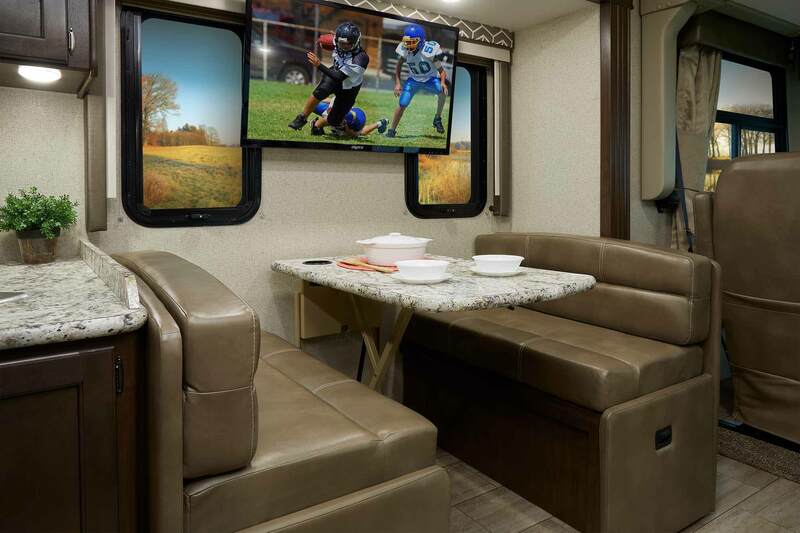 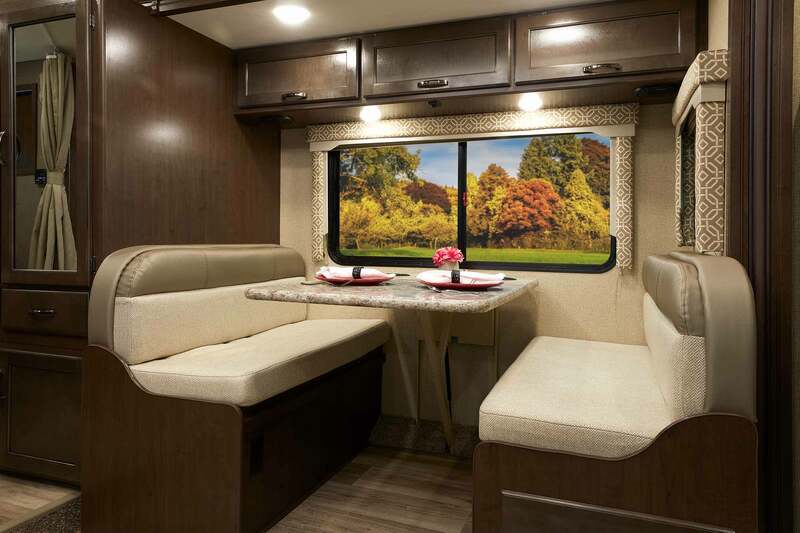 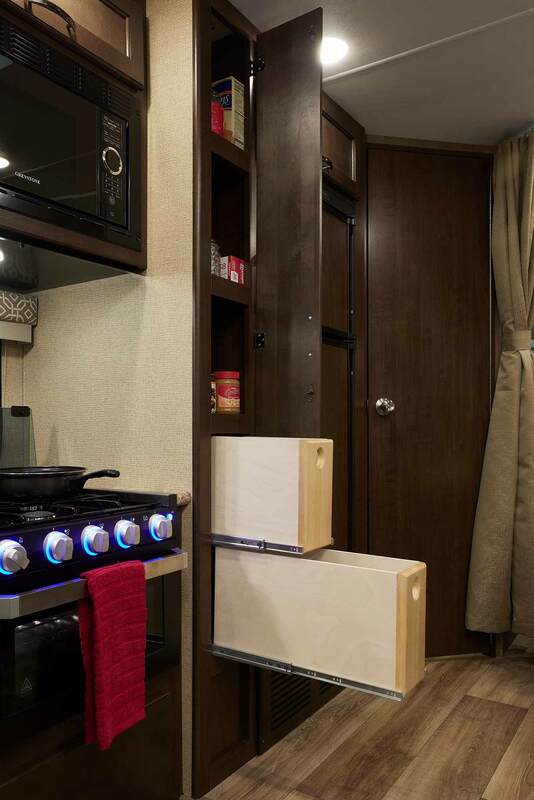 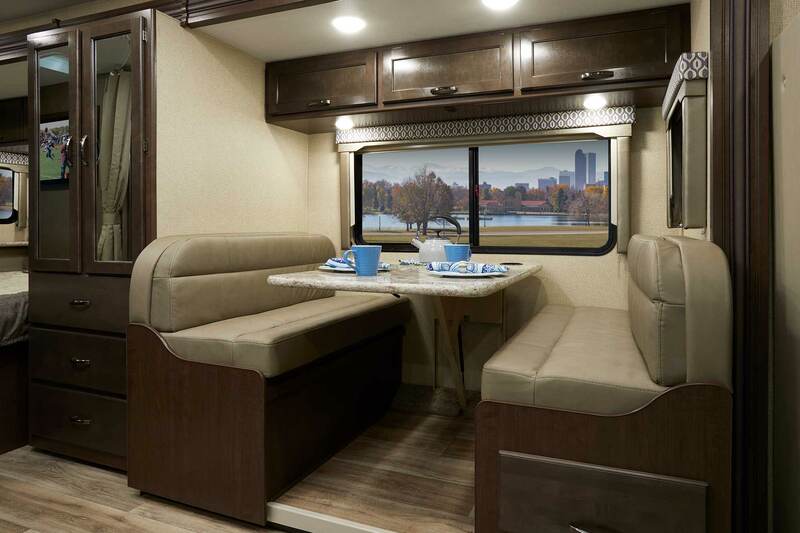 With a 3-burner gas stove, oven, refrigerator, microwave, and large sink - Freedom Traveler kitchens feel more like a high-end suite than an RV. 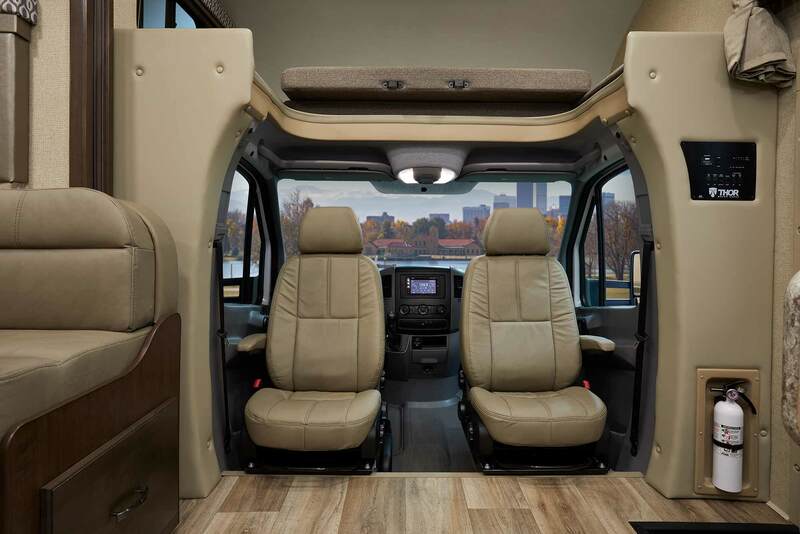 With the swivel captain's chairs, you're always going to have the best seat in the house.